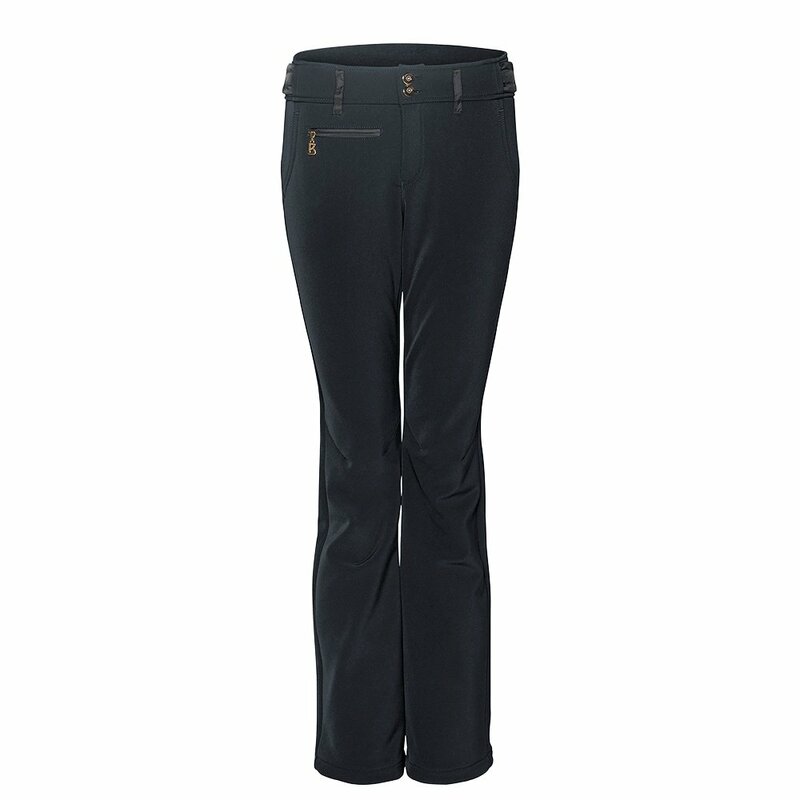 If you need an everyday, easy-to-wear ski pant that looks good on your curves, the Bogner Hailey Ski Pant is for you. This solid-color ski pant has an adjustable waistband with velcro tabs, so you can customize the fit based on your layer underneath. It also has a kidney warmer insert, lined with fleece and filled with goose-down feathers for extra warmth where you need it most. The Hailey Pant from Bogner has five helpful pockets and slightly bent knees for a more ergonomic design.